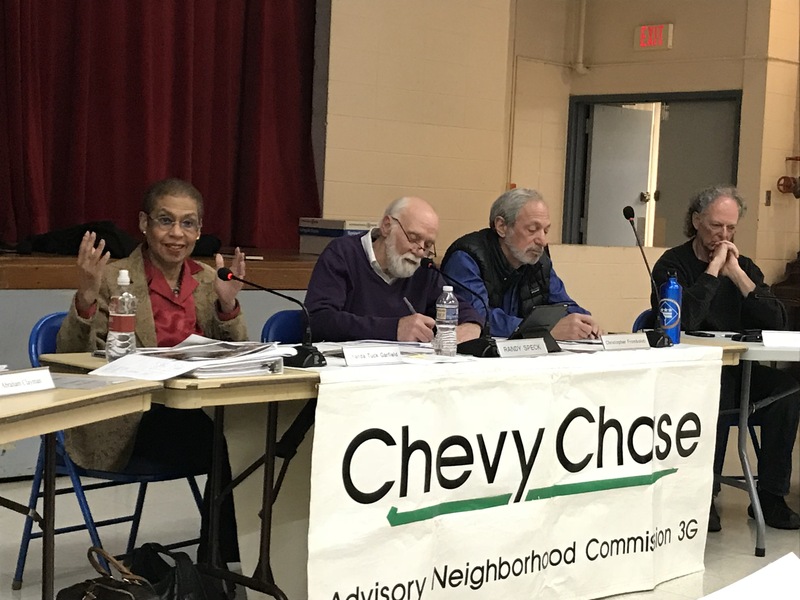 Welcome to the Chevy Chase DC Advisory Neighborhood Commission, where you can get to know your ANC commissioners, learn how the ANC functions as your first-line elected representatives with the District's government, find out where to go for assistance, track the most important neighborhood topics, keep up with the meetings and actions affecting our community, and access the ANC's current and archived activities. What to expect at an ANC Meeting? 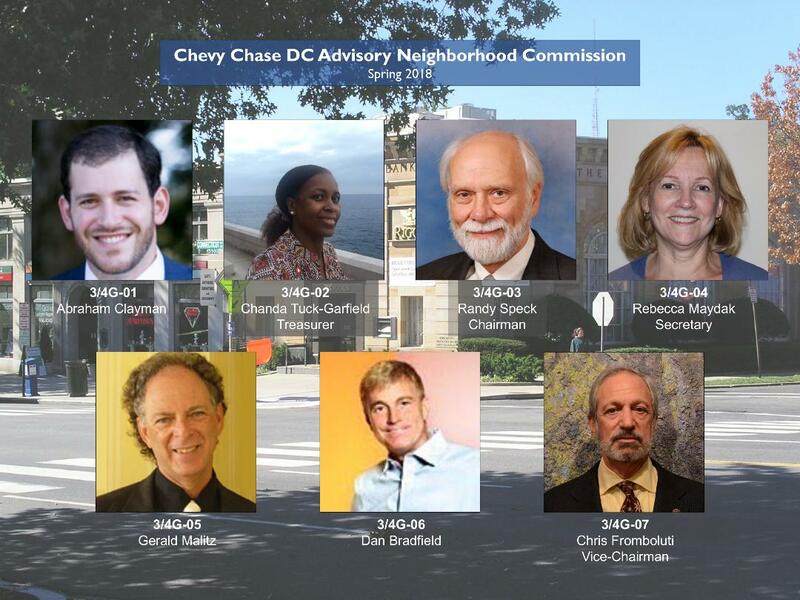 Who is my ANC Commissioner? 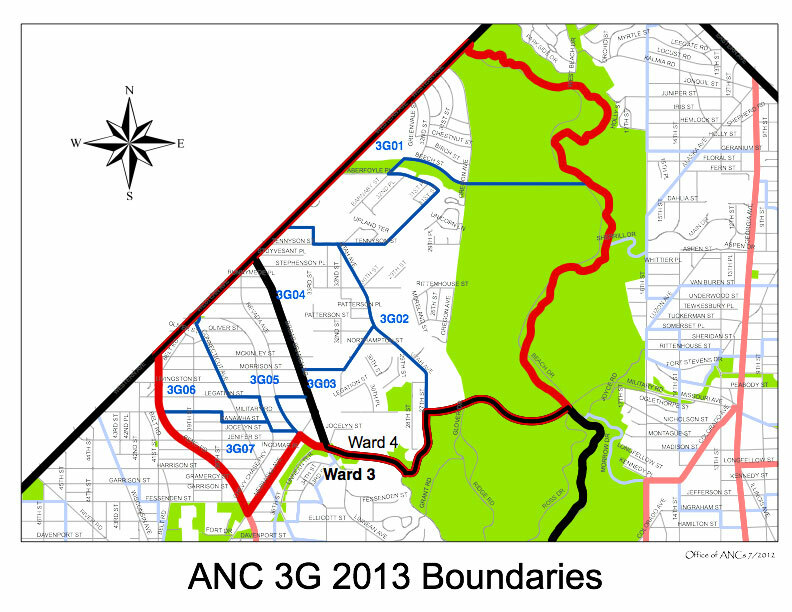 What’s coming up at the next ANC meeting? What happened at the previous ANC meeting? How can I participate at an ANC meeting? How can I apply for an ANC grant?